Signs to look for that your transmission might be failing and in need of repair. Here are important signs to look for which may indicate that your transmission may be failing and in need of repair. If you detect any of these issues, it is important that you get your vehicle into our shop to prevent any further damage which would result in more costly repairs or even a new transmission. Lack of Response: You might notice that when shifting into drive or park that there is a delay before you feel the gear engage. This is usually a sign your transmission has problems that will further erode into more serious issues. Whining,Clunking,and Humming : The sounds that are produced vary widely between different makes and models but they are obvious warnings as your transmission is calling out for help! Leaking or Low fluid : Automatic transmission fluid (ATF) is the life-blood of a transmission as it lubricates, cleans and conditions the seals and acts as hydraulic fluid. Low levels of fluid will cause the engine to seize up and stop working completely so this is very important to watch for. Burning Smell: Overheating transmission fluid is one of the causes of a burning smell. Common causes include low fluid level or using the incorrect brand/type of fluid. Check Engine Light: This is the most obvious indicator for you to use in determining there is a problem. It is very important not to ignore this helpful warning sign. There are sensors on the transmission that can pick up on the slightest jerks and vibrations that you are not able to see or feel, but the sensors will pick up and send a signal to the driver that immediate action should be taken. Does my transmission need repair? How long does it take to repair my transmission? What is the cost to repair my transmission? How long will a transmission last? A one year/12,000 mile warranty is provided on all automatic transmissions. Second opinions are available at no charge! 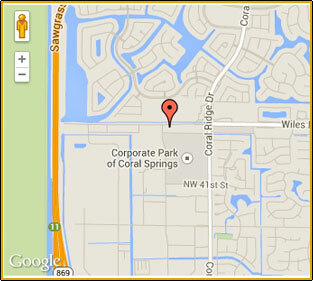 Coral Springs Transmissions is your one stop shop for all your transmission needs. 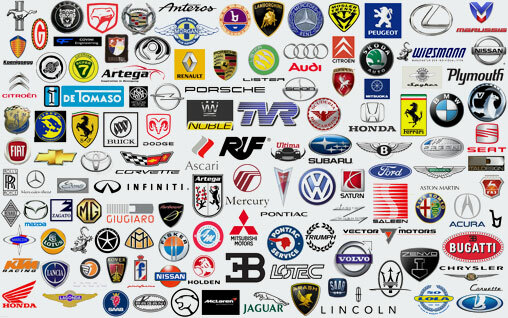 Our ASE certified auto technicians are experienced, knowledgeable, and prepared to exceed your expectations. We provide prompt transmission service, quality workmanship and we take care of our customers. We are members of ATSG (Automatic Transmission Service Group). Copyright © 2019 Coral Springs Transmissions Inc. All rights reserved.